Can you pin the ‘tail’ on the macho man? This hilarious adult version of pin the tail on the donkey is a hen night favourite. Your hens are blindfolded and have to pin the ‘tail’ on the macho man picture while blindfolded. 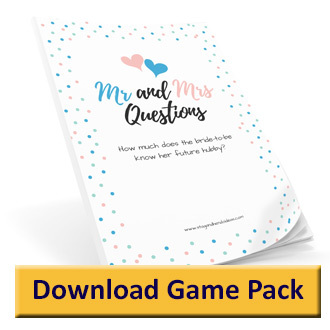 This is a very easy game to play and after a few wines the results are usually great – it’s a perfect game to play when you’re getting ready, as an ice breaker or if you are having your hen party at home. Don’t forget we’ve got a full range of hen party games that you can take a look at. There are two options for this game – create your own or buy a one from Amazon. and here are a few others to choose from. If you choose to create your own then it’s very simple to do. You just need a picture of a hunk and some cut outs of ‘junk’ to pin on him. 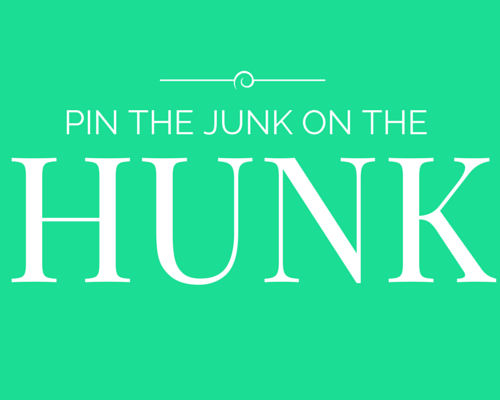 Pin the picture of your hunk on the wall. Next your hens take it in turns to be blind folded and to try and pin their ‘junk’ in the anatomically correct place. The hen with their junk pinned closest to the hunk wins. To make it trickier you may want to spin each hen round a couple of times before they start. Please make sure your hen’s path to the picture is clear of obstacles and trip hazards. You may want to give out prizes or forfeits for the hens closest or furthest away from the right place. Here’s a short visual reminder of how to play that you can download to use on the night or share on social media to get the thoughts of other hens on whether they’d like to play.